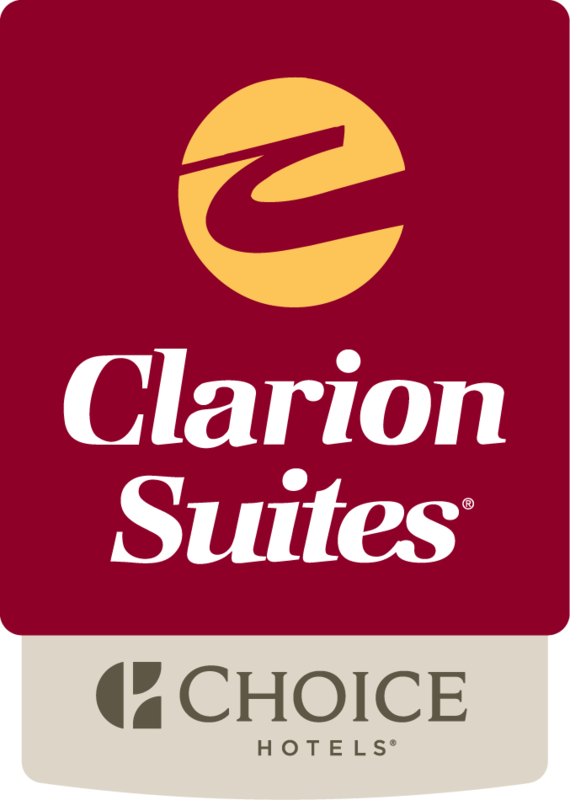 Welcome to St. George Clarion Suites! We look forward to your upcoming group stay! Whether you are visiting sunny St. George for a sporting event, family reunion, or any other event requiring multiple rooms, Clarion Suites of St. George is here to provide you with the best rates, best hospitality, and convenience that can’t be beat! Enjoy a FREE hot breakfast each morning to feed the whole group, take a dip in our heated pool, and enjoy the convenience of nearby restaurants.